Come join the Maplewood folkdancers! 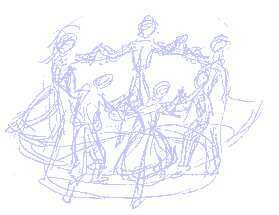 We typically draw from the dance traditions of Eastern and Western Europe and Israel. Partners aren't needed. We welcome beginners with easy dances taught at the beginning of the session; followed by intermediate-level dances, and open dancing after that. Dance on Thursdays from 8:00pm - 10:15 except 7:30 - 10:00pm during the summer. 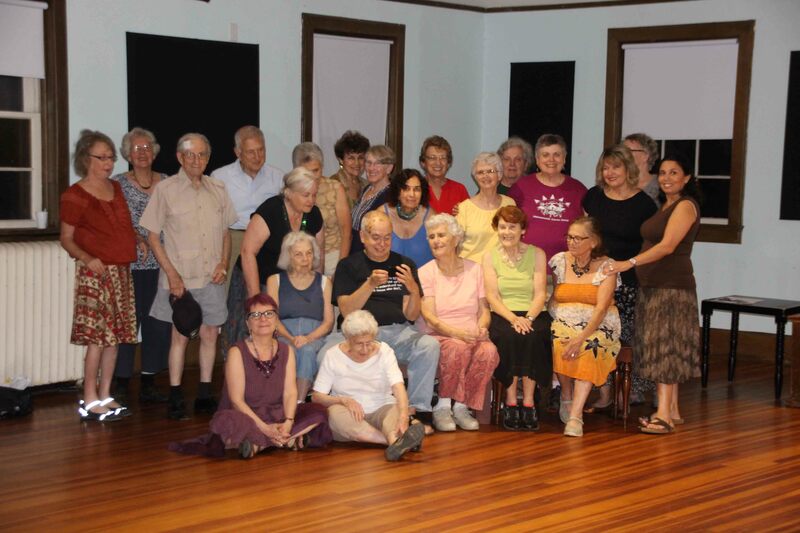 We usually dance at Burgdorf Cultural Center, 10 Durand Rd, Maplewood (in air-conditioned comfort!). The last Thursday of each month is party night (no teaching). We celebrate our anniversary party at the end of each March. During the year, we usually have workshops, featuring nationally famous choreographers.